Divided in half degrees, open centre. 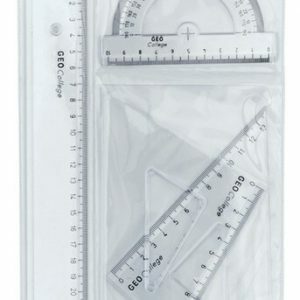 Includes Protractor, Ruler, 2 x Set Squares. 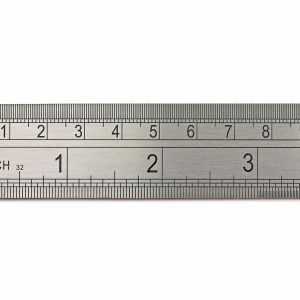 Double sided and single sided steel rules. 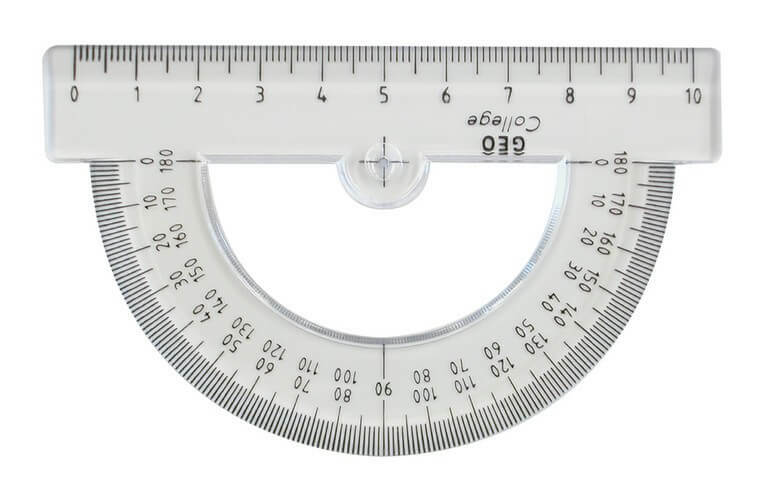 Graduated in 8ths, 16ths, 32nds, 64ths, mm and 1/2mm. 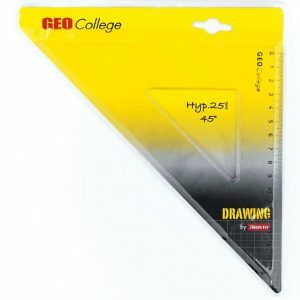 Basic drawing set square with angle measurements. 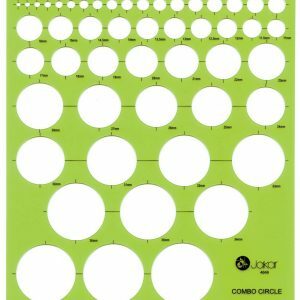 A selection of circle templates. 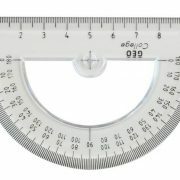 Oval section, metric range, fully divided. 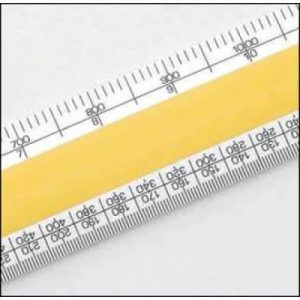 Available in 60 and 90 degree formats with printed measuring edge. 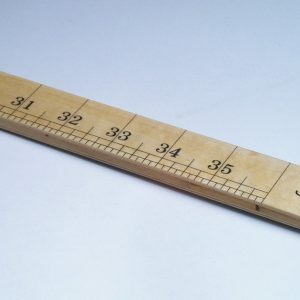 Made by Aristo. 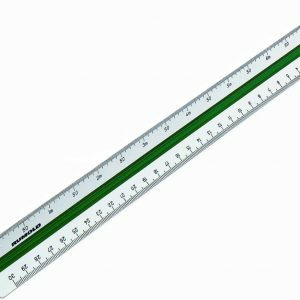 Metric and Imperial metre rule. 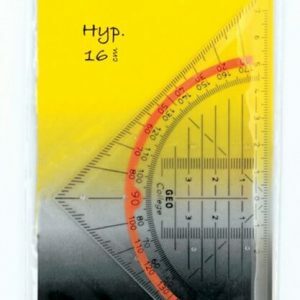 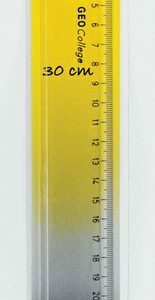 Professional triangular scale rules, high quality, 30cm length. 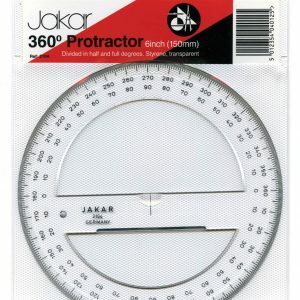 Available in a range of scales incliding Architectural and Din.